We both love the change of the seasons to see what new nail colours are out. 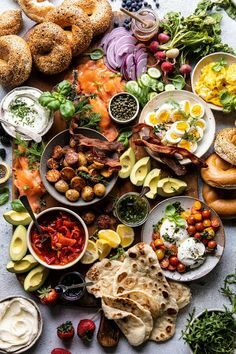 Here is a list of our faves for the fall. Not all are new…some oldies are goodies…. 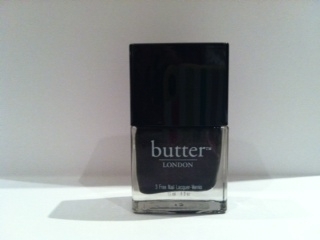 Our first pick is by Butter London, makers of non toxic lacquers. Branwen’s feather is a deep purple black polish that is ever so slightly metallic. 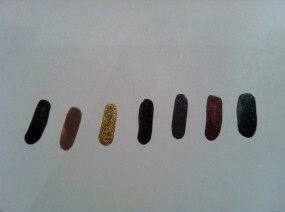 Go to http://www.butterlondon.com/ for locations. Butter London’s All Hail the Queen is the perfect fall neutral. Shimmery rosy beige. Chanel Le Vernis Nail Colour in Peridot 531. 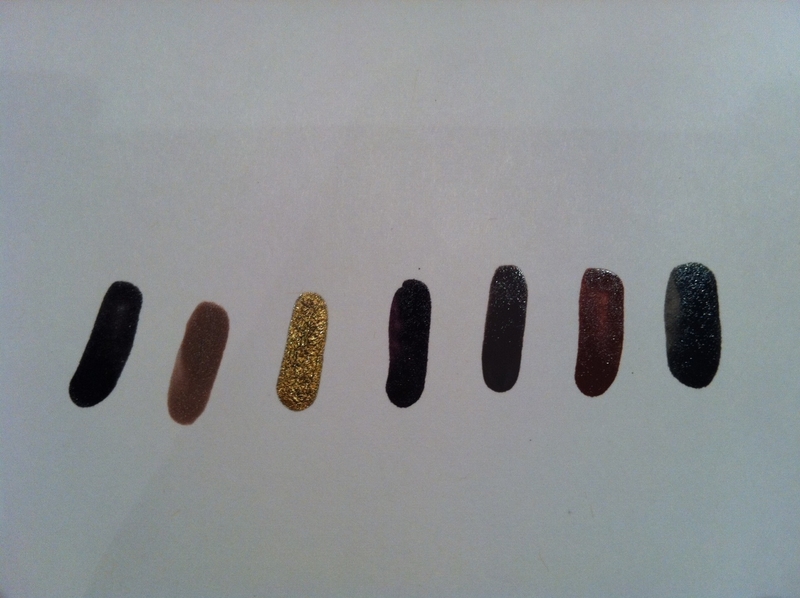 It’s a very metallic polish that changes from green to gold, depending on the light. I’ve been told it looks like snakeskin. This is one of Chanel’s limited editions, which are known to sell out nationwide, so if you are considering picking up this colour, don’t delay. http://www.chanel.com/en_US/fragrance-beauty/Makeup-Nails-LE-VERNIS-89314 We prefer this for hands. 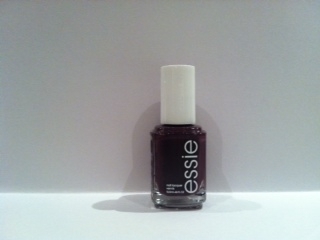 From their Fall 2011 collection, Essie’s Carry On is a deep dark shade of burgundy…perfect for your winter pedi. No shimmer in this one. Essie is now widely available in Canada at Walmart, London Drugs, Shoppers Drug Mart, etc. Essie’s Merino Cool is not from the newest collection, but it’s one of our faves. A cream in gray-ish mauve…it goes with almost anytying! 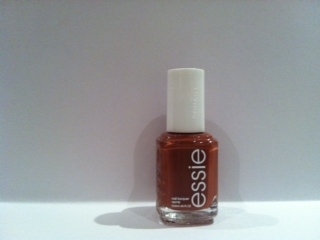 Essie’s new Very Structured is the perfect rust for fall that is surprisingly neutral. We haven’t been a fan of sienna shades for nails in the past, but this colour is a winner. From OPI’s latest collection, Touring America, we love Get in the Espresso Lane, a very rich brown shade with charcoal undertones. This works for hands and feet!